The purposes of modeling are: (1) synthesize past events, (2) predict future events, (3) evaluate, for design purposes, a combination of extremely or rarely occurred events, (4) evaluate the effects of artificial changes on the events, and (5) provide a means of learning and research for improving our understanding of events (Freeze, 1972). 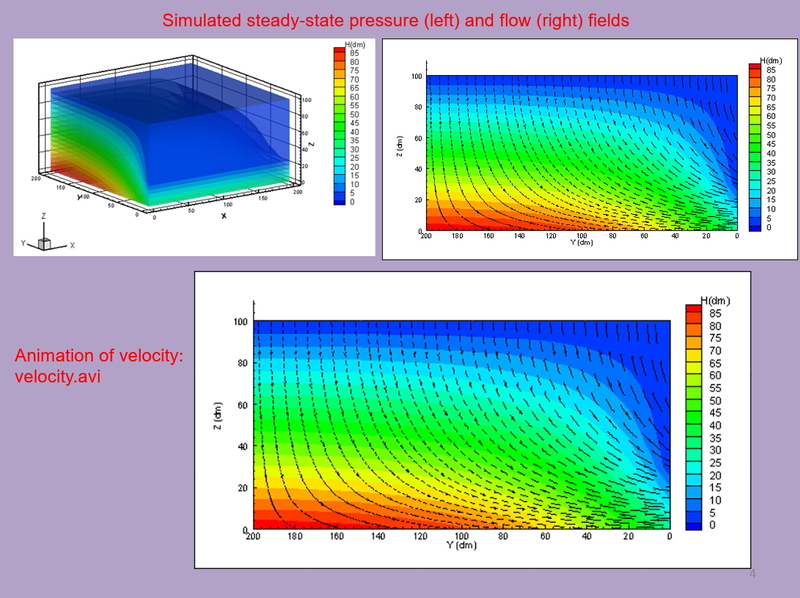 Models used for simulations and modeling are general classified as four types: (1) statistical-probability-stochastic models, (2) intelligence-based (ANN, SVM, etc) models, (3) conceptual-lumped parameter models, and (4) physics-based mathematical-numerical models. While the first three types of models can achieve the first two purposes, it is commonly recognized that only the fourth type of models can achieve all five purposes. This center is charged to develop next generation physics-based computational models for simulating THMC (Thermal-Hydrology-Mechanics-Chemical) processes in subsurface media; hydrological and biogeochemical cycles over watersheds; and currents, tides, salinity, sediment and water quality transport in estuaries-bays-near shore coastal areas. 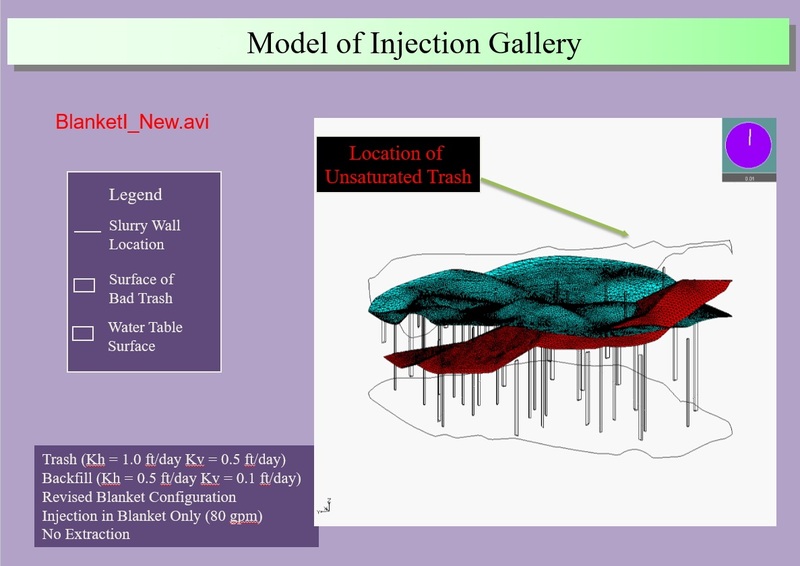 These models-codes are intended to uniquely address the interactions among physical, mechanical, thermal, chemical and biological processes over multiple scale subsurface media, overland regime, and surface water bodies. They will be wrapped with a modeling platform and graphical user interfaces (GUI) to form a complete modeling system to facilitate the simulation of multiple physics and multiple-biogeochemistry in multiple types of media. 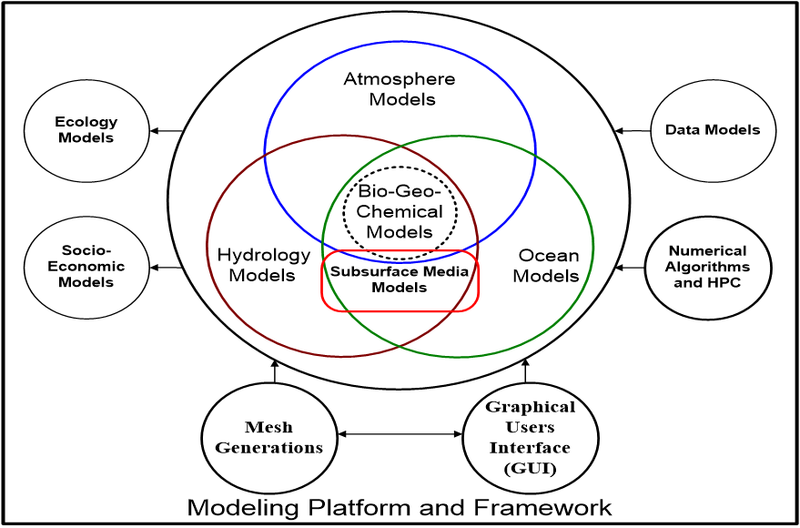 The modeling system composed of codes and software along with operational manuals will be made accessible by all hydrological, geological, and oceanological communities to contribute to the overarching goal of integrating advanced MVA (monitoring, verification, and accounting), simulation, and risk assessment technologies and protocols. The impacts of a successful development by this center are two folds. First, the next generation simulators would enable more realistically conceptual representations and would greatly improve over the present-day models. Secondly, the modeling system may (1) strategically guide monitoring of field investigations, (2) accurately determine environmental safety and impacts of natural processes and anthropogenic activities, (3) significantly assist and advance the design of engineering systems, and (4) correctly and realistically interpret scientific findings. To improve accuracy, reliability, and capability in predicting and analyzing water resources management, environment sustainability, climate change and impact, and energy development. To develop physics-based mathematical-numerical models wrapped with a modeling environment and framework consisting of mesh generation, GUI, data management, and data assimilation to advance understanding and practice that achieve the vision. 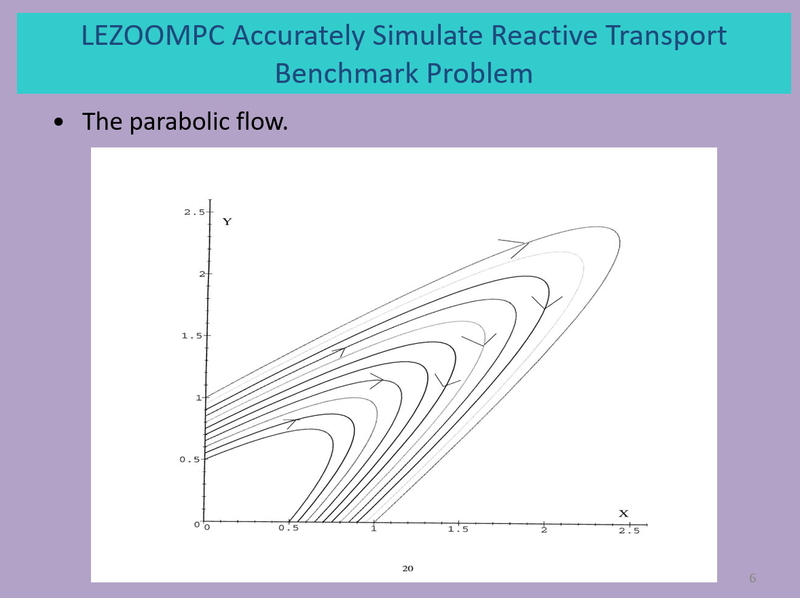 To enable the modeling and simulations with physics-based mathematical/numerical models. To make the center a NCU-affiliated Enterprise. ©2017 Center of Advanced Model Research and Application Center,National Central University. All Rights Reserved.